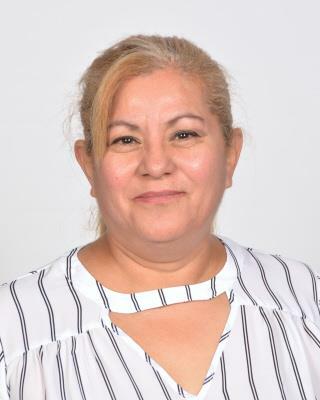 CONGRATULATIONS TO OUR 2018 TEACHER OF THE YEAR------MS. SAN JUANITA MORALES!!!!! 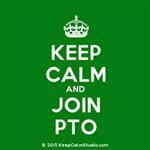 After-school Tutoring Tuesdays and Wednesdays 3:15 p.m. - 4:00 p.m.
Students are allowed in the building at 7:15 a.m.
School begins at 7:45 a.m. and ends at 3:00 p.m.
Have you joined the P.T.O. yet? Here is the shoutout to TATUM from Mr. Luna for International Reading Day!! Mr Luna sent a shoutout to the school on his tv segment.